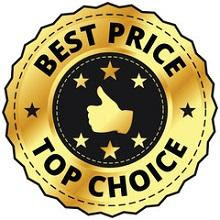 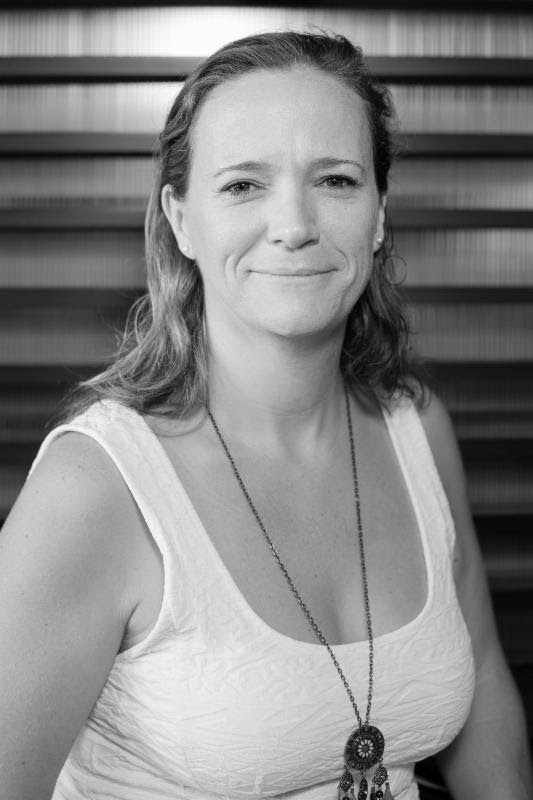 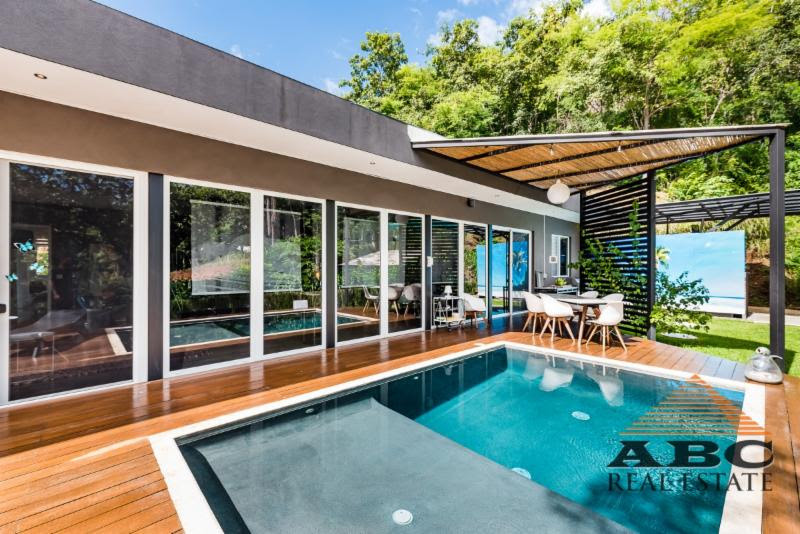 Buyers and Sellers need reliable information before making an important decision, listing a property for sale, negotiating the purchase of a property or accepting an offer to purchase. 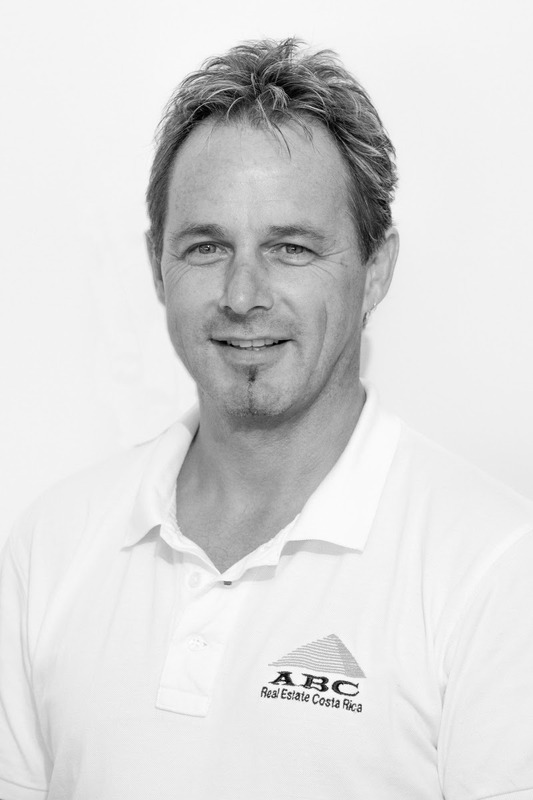 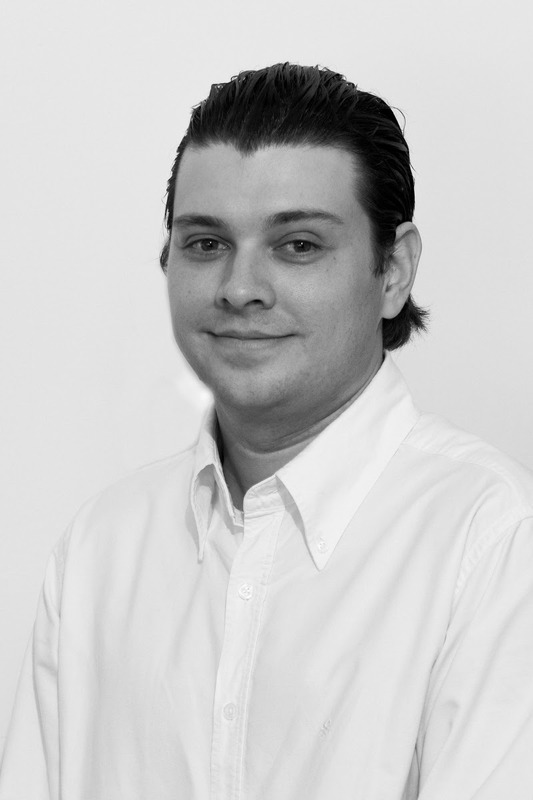 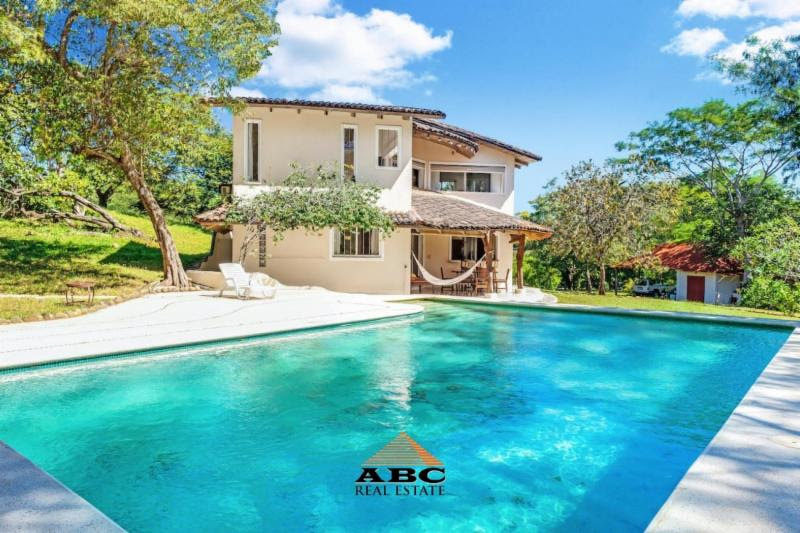 In the United States the brokers and agent have a nice tool...more info. 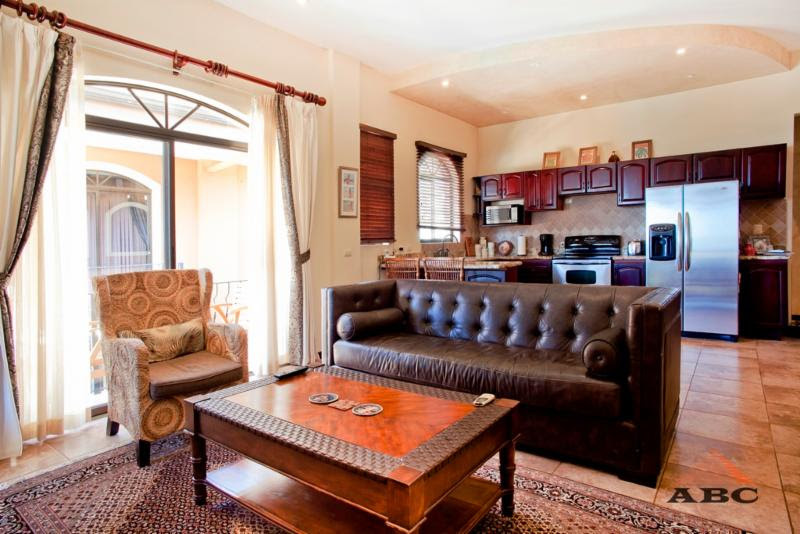 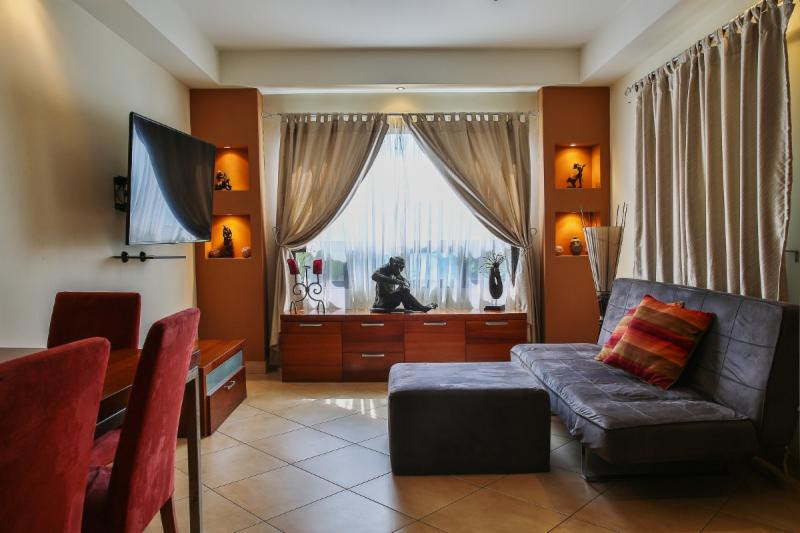 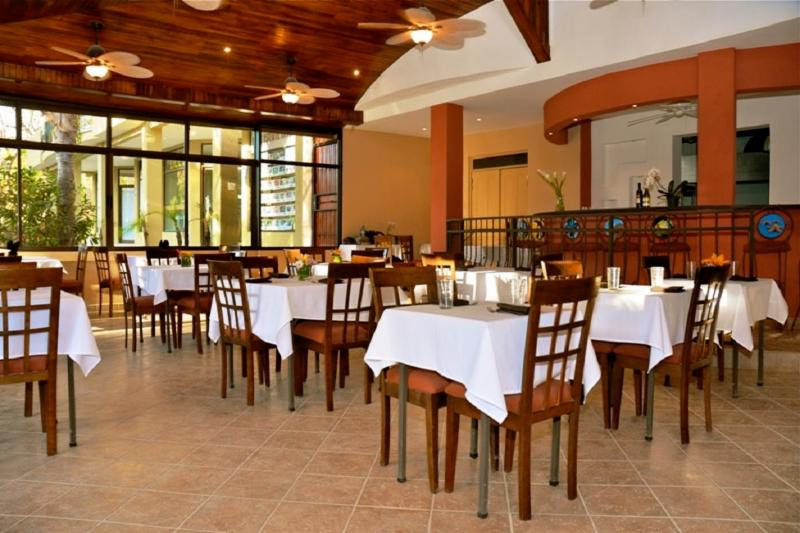 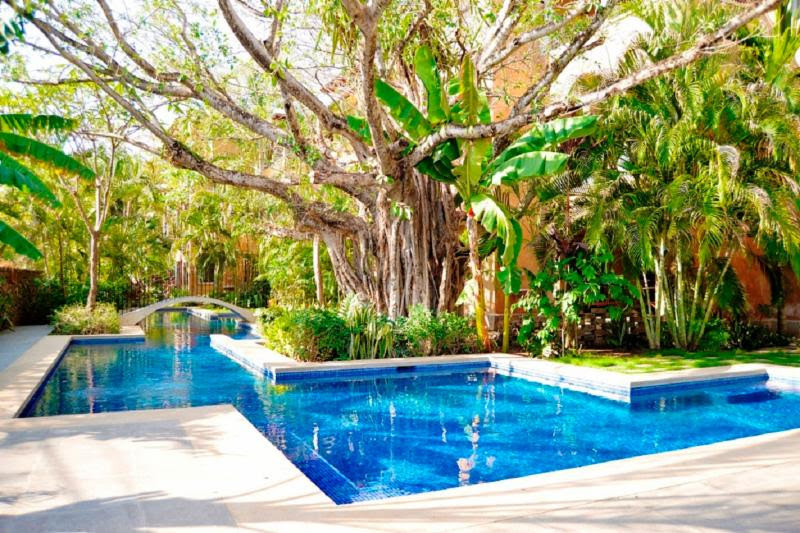 Discover easygoing elegance at this tropical hideaway. 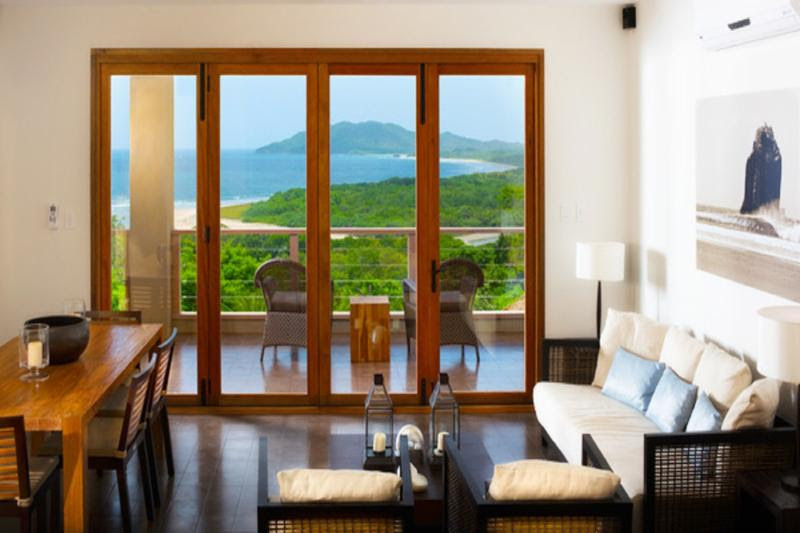 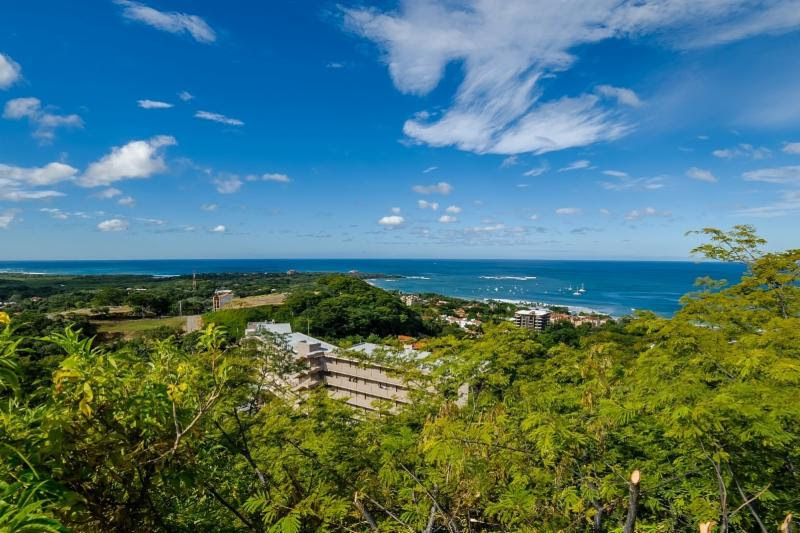 Tucked away on a lush Guanacaste hillside, you will be swept away by the panoramic views over the ocean and over the protected green areas of Las Baulas national park while enjoying the soothing sea breezes. 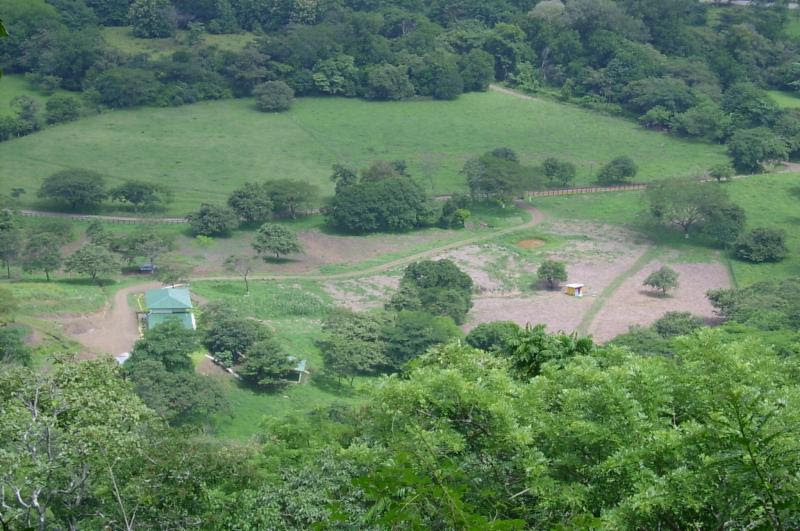 Located within the high...more info. 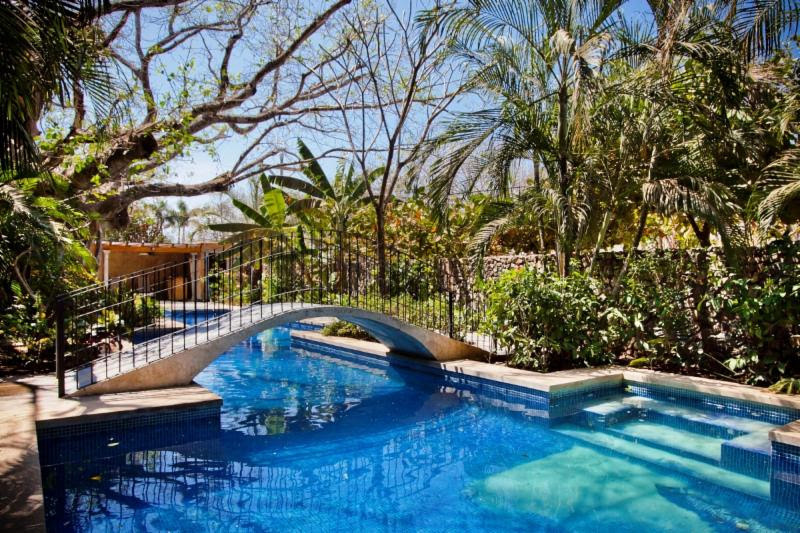 Peacefulness, space and tranquility are just some of the few things that Hacienda Zaldi has to offer! 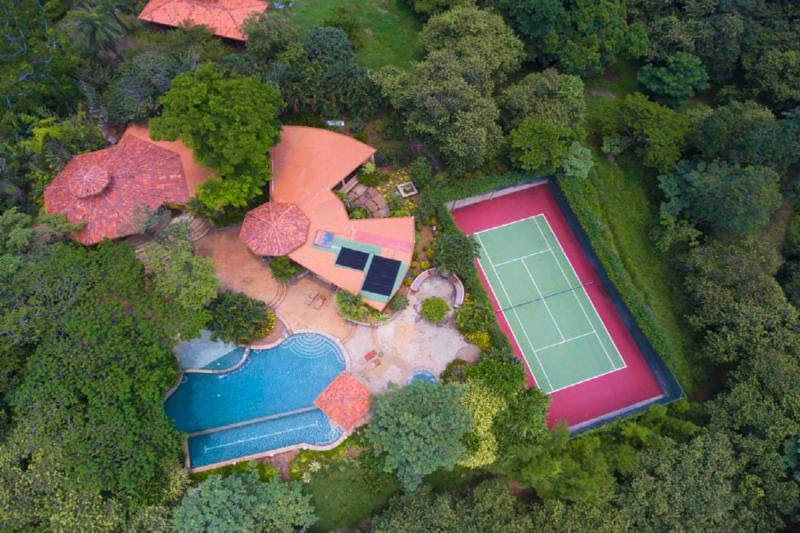 Both homes, the oversized pool and a large storage space with attached carport had been built in 2008. 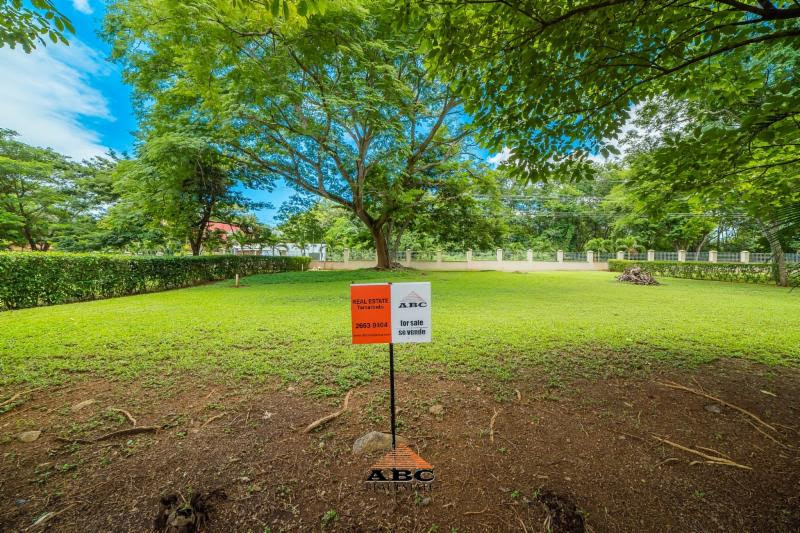 The convenience of a private electric gate welcomes you when entering...more info. 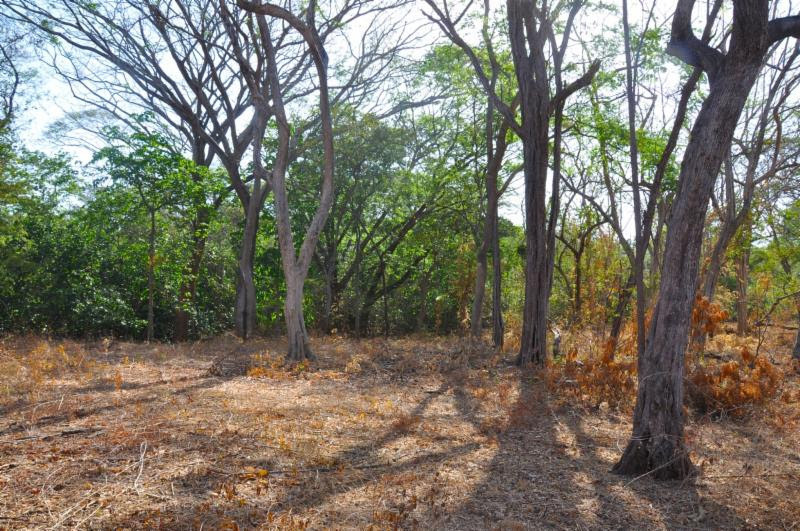 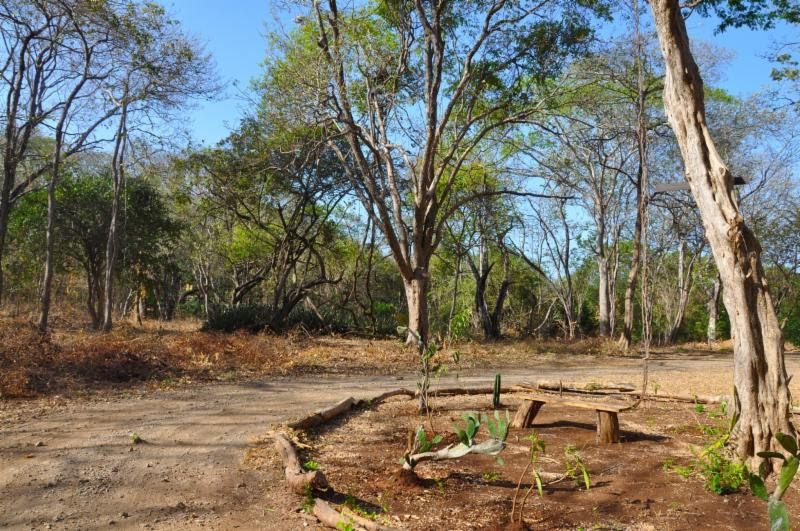 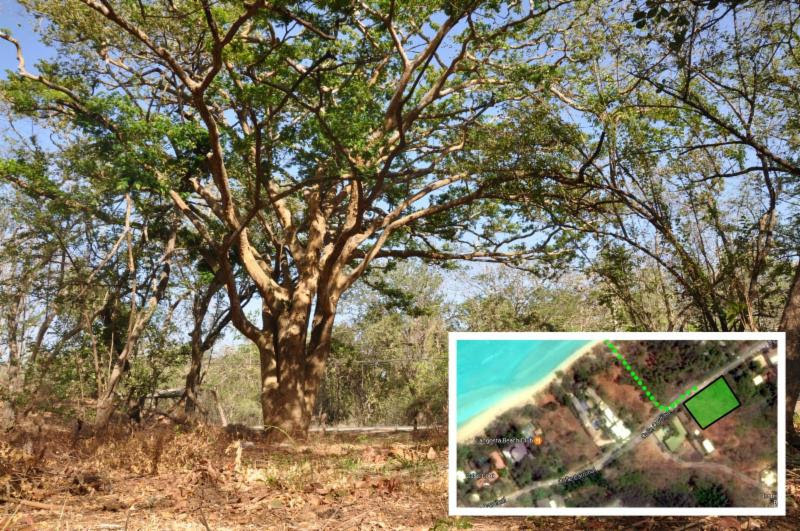 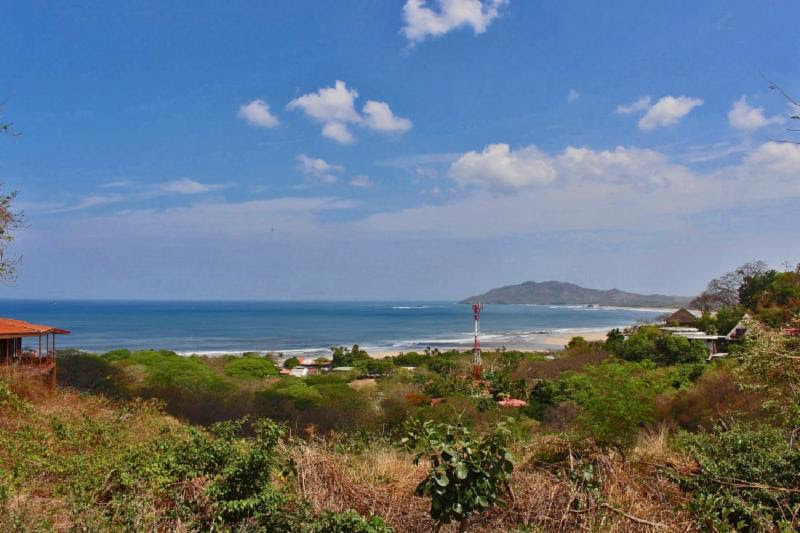 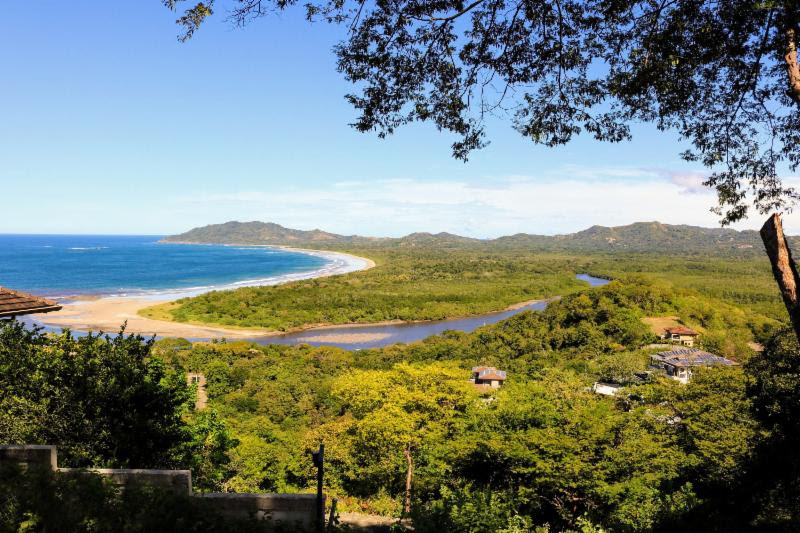 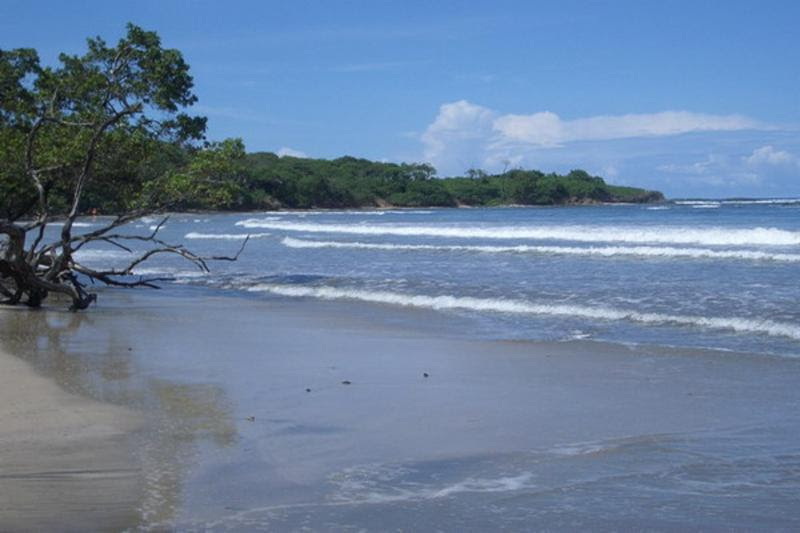 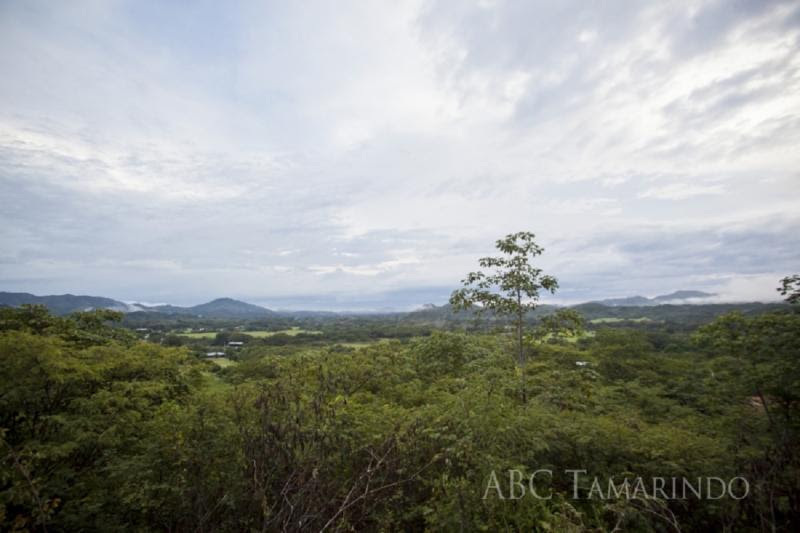 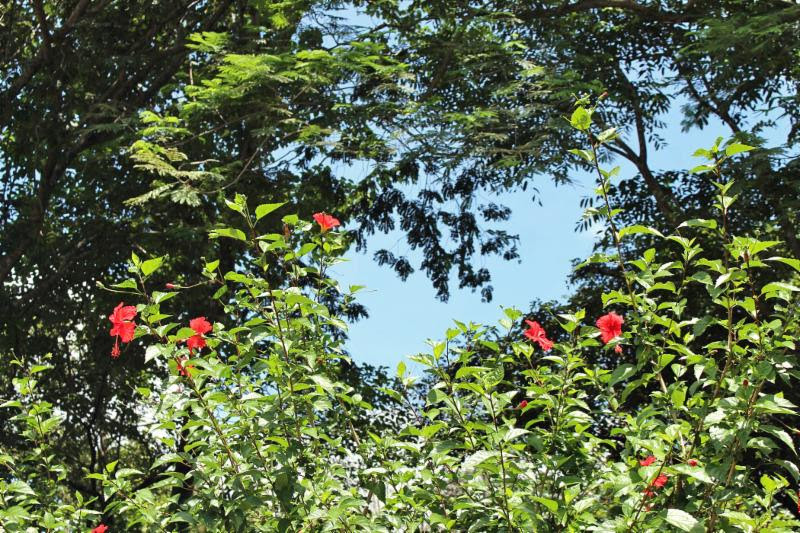 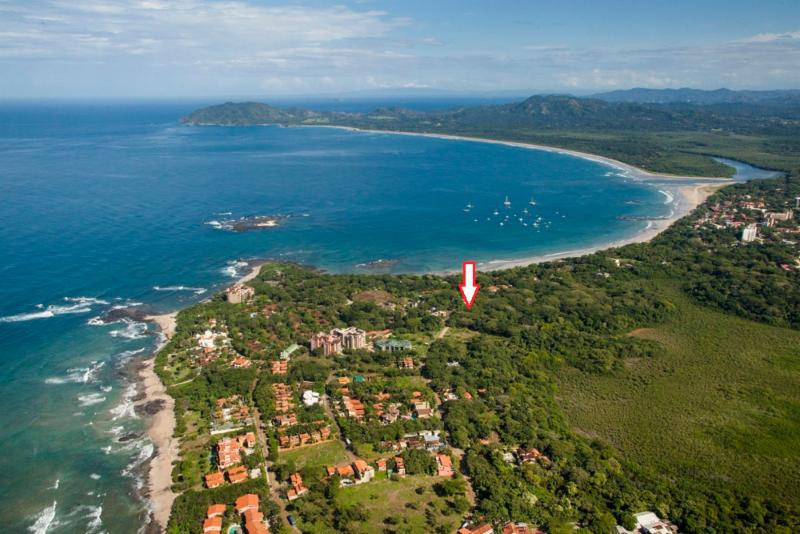 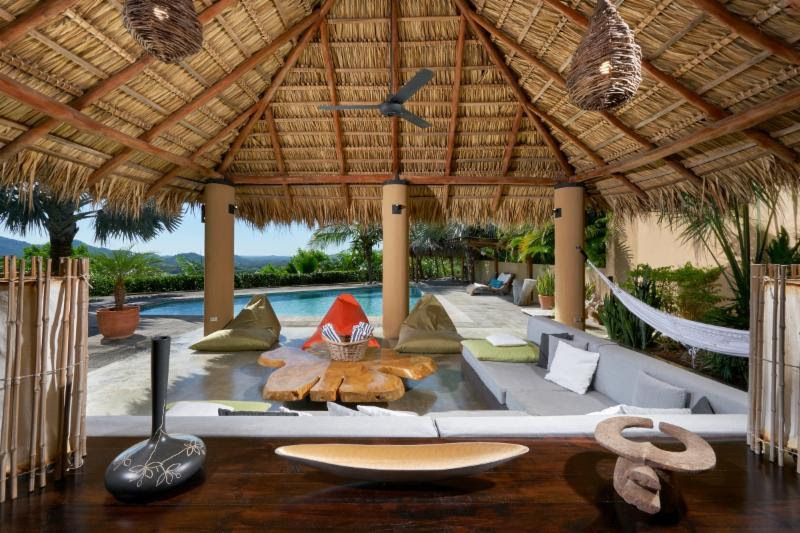 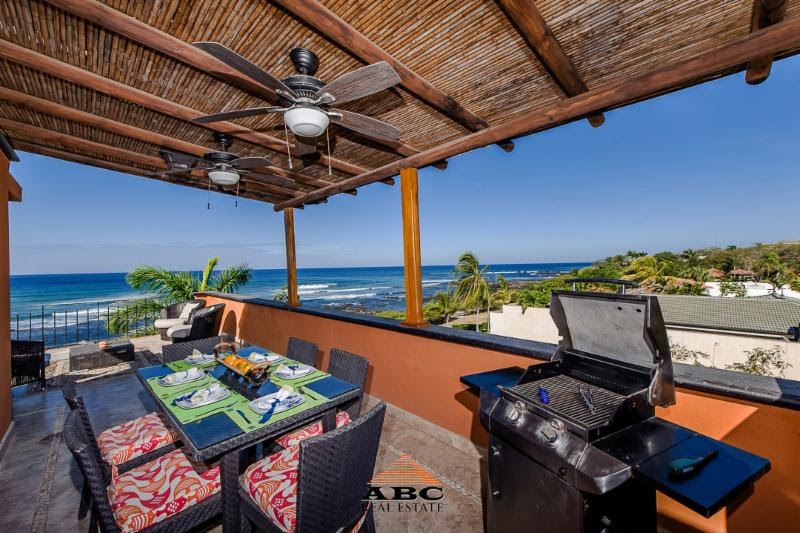 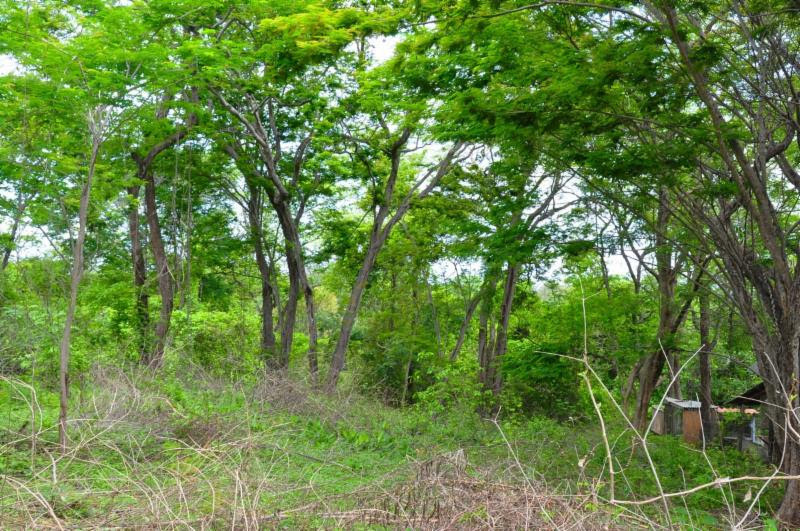 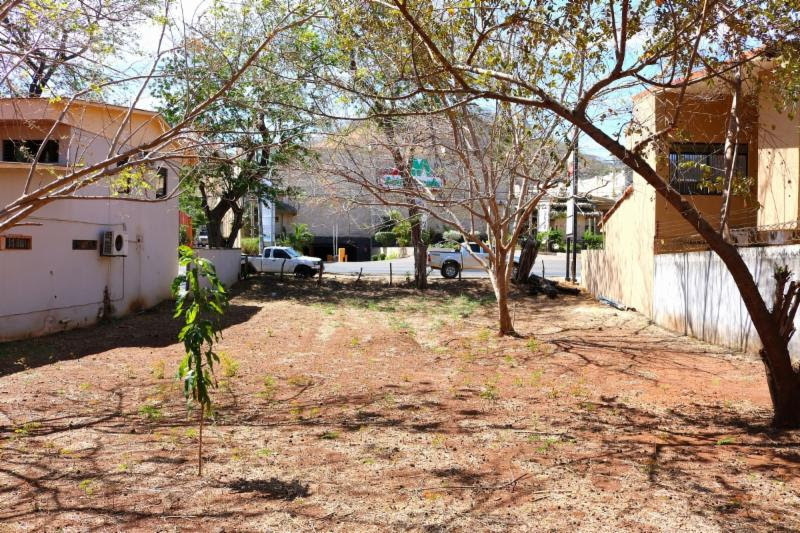 Don't miss out on one of the few ocean view lots available in Tamarindo. 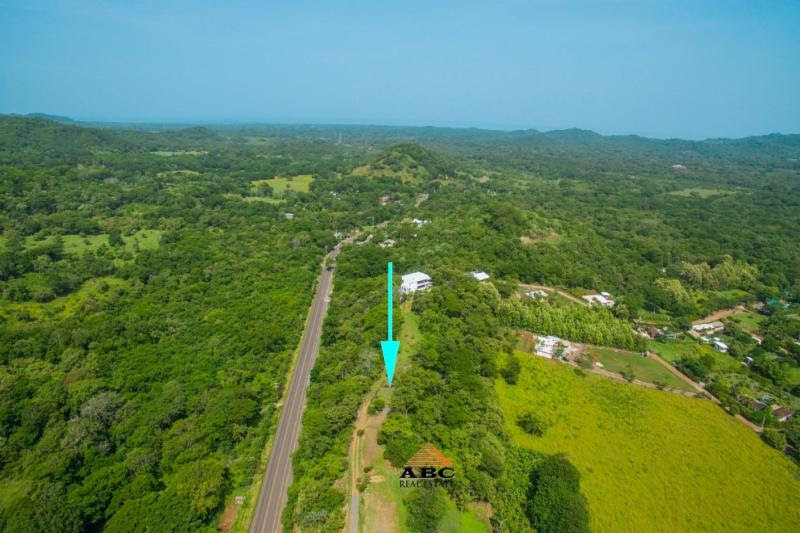 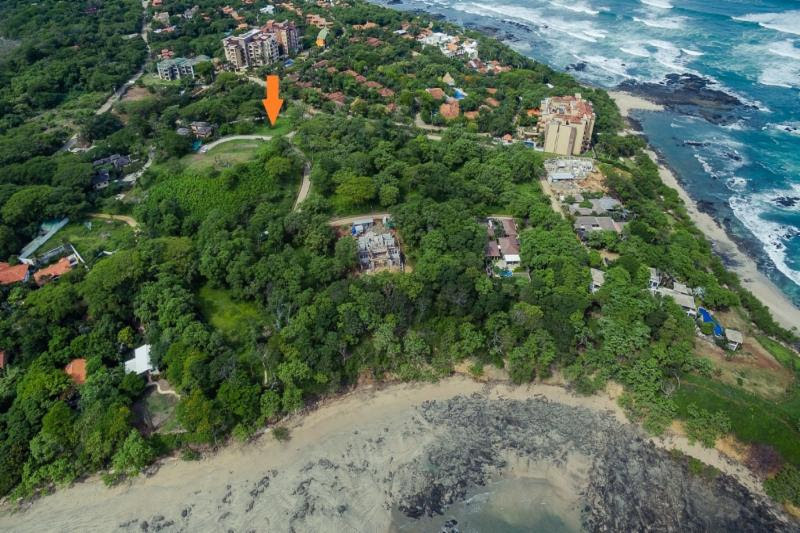 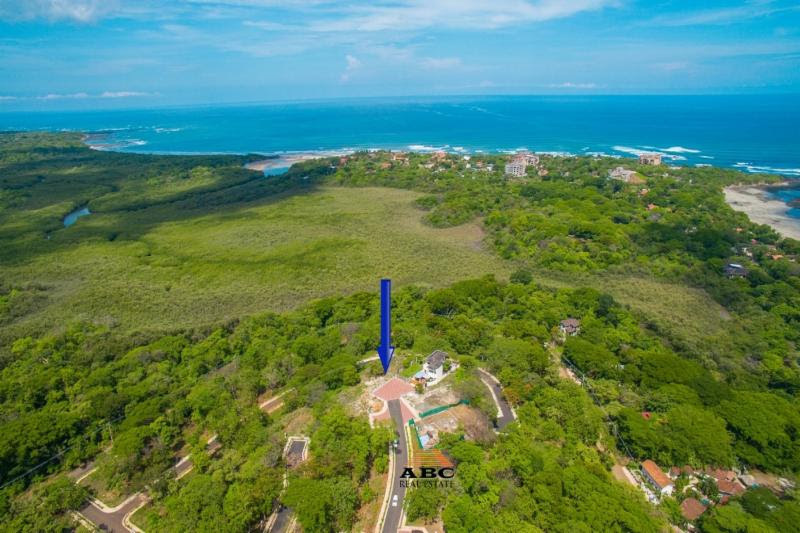 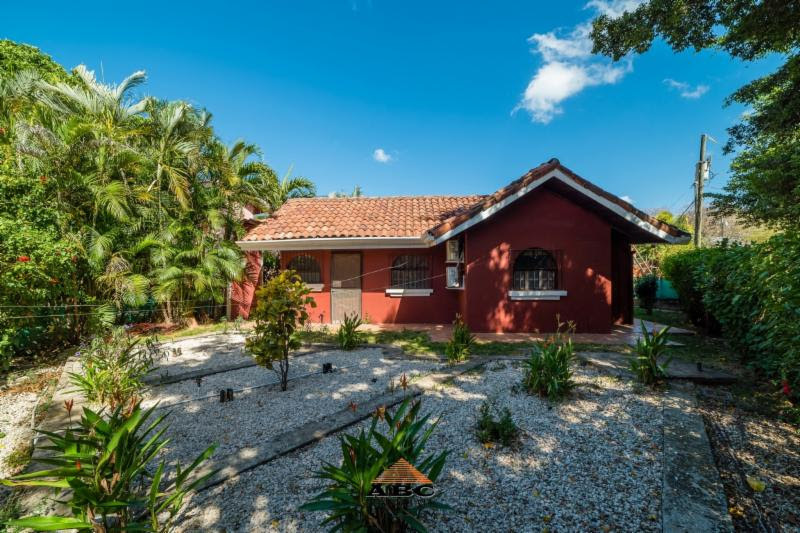 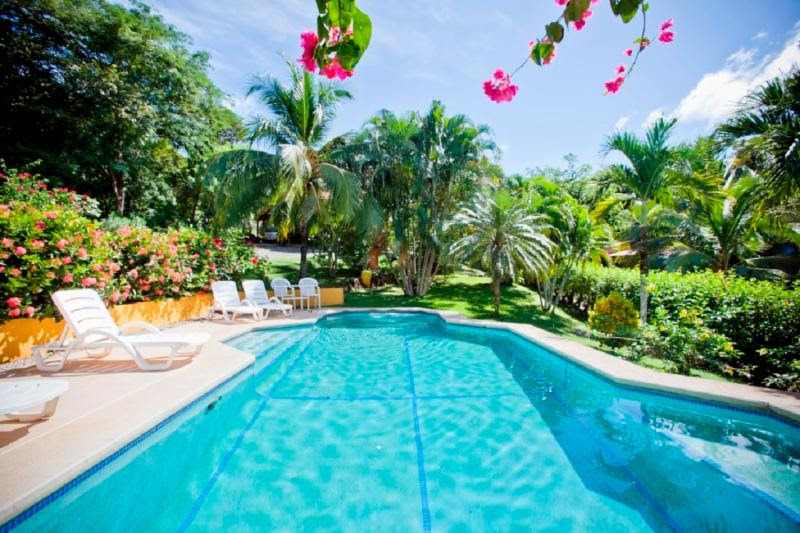 Located nestled on the Tamarindo hillside with just over a half an acre this is a large and all usable multipurpose lot with a magnificent ocean view of the Tamarindo Bay and Playa Grande. 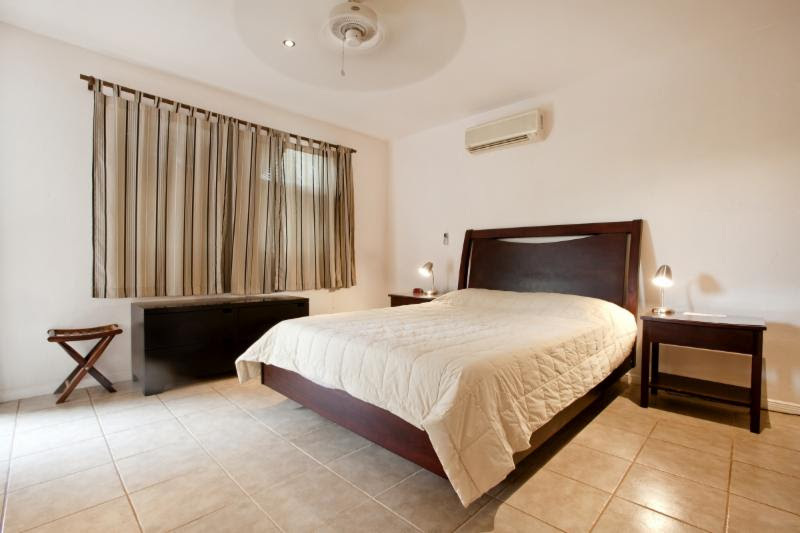 It's ideal for a small Hotel...more info. 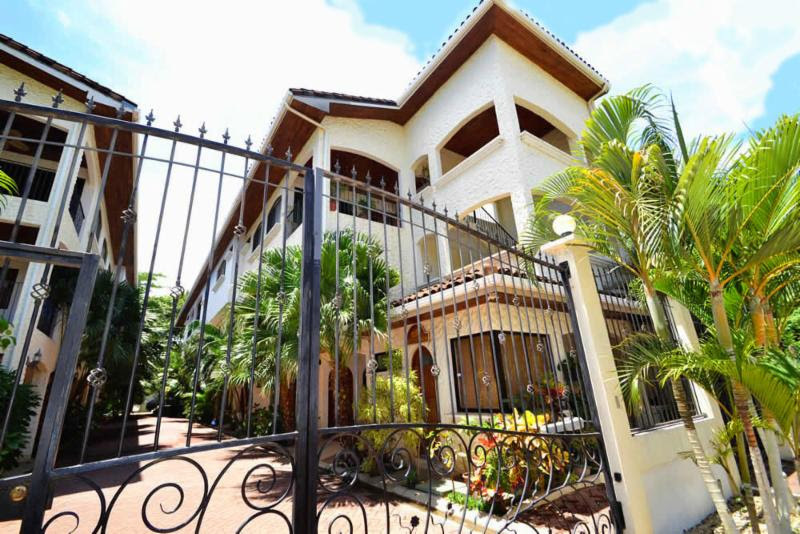 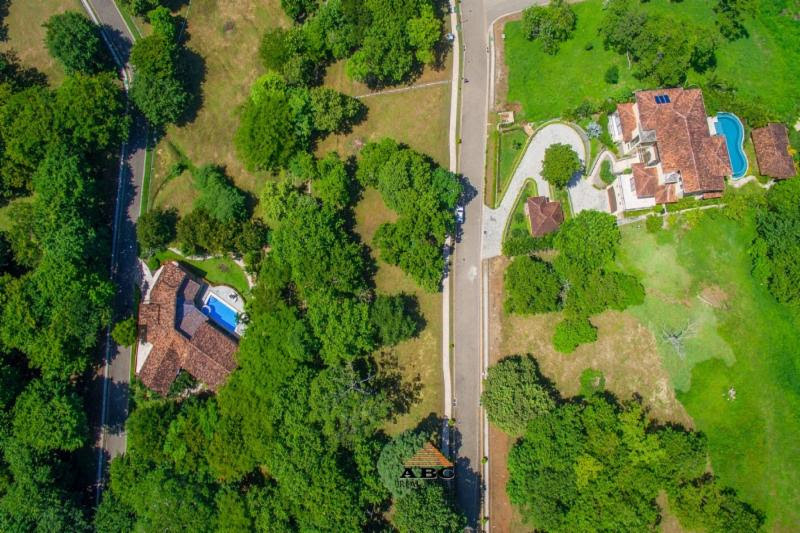 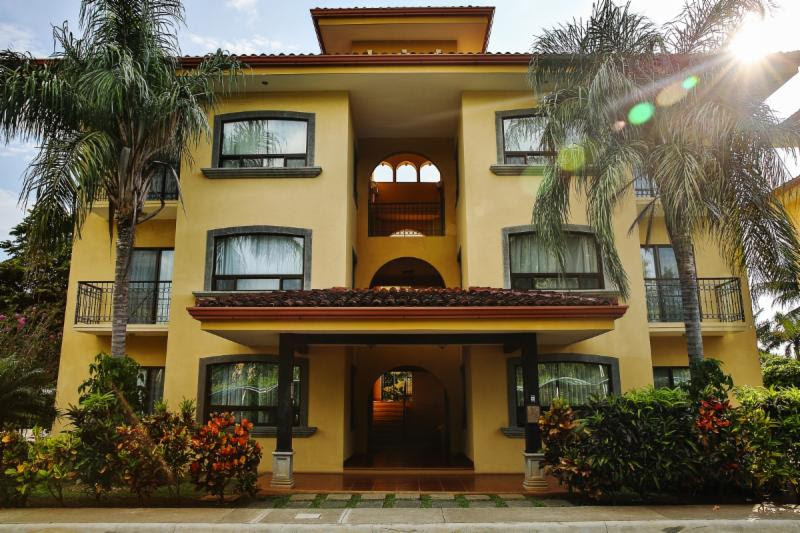 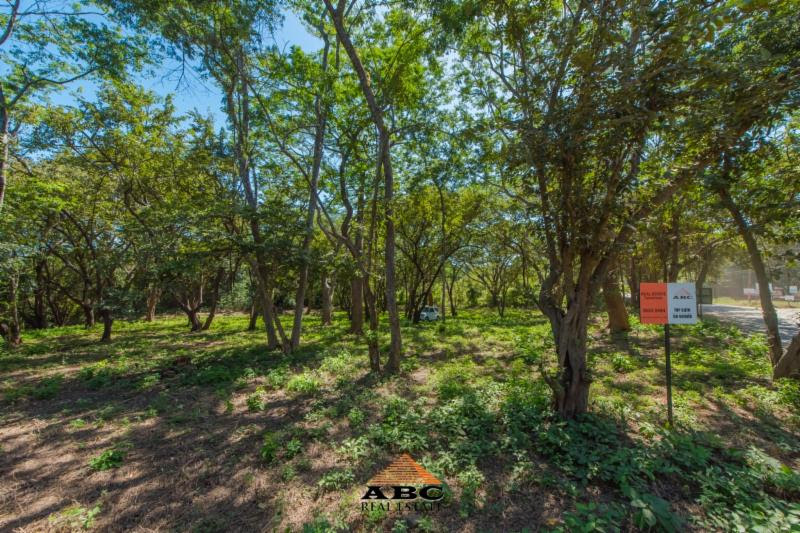 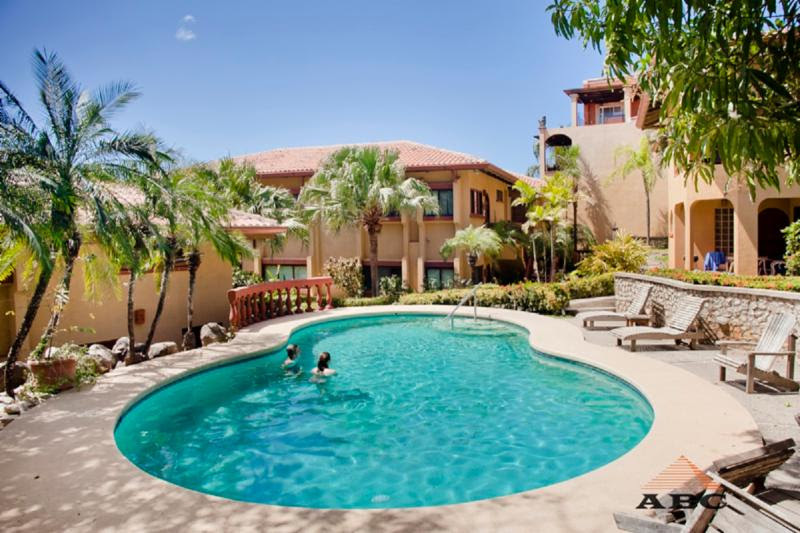 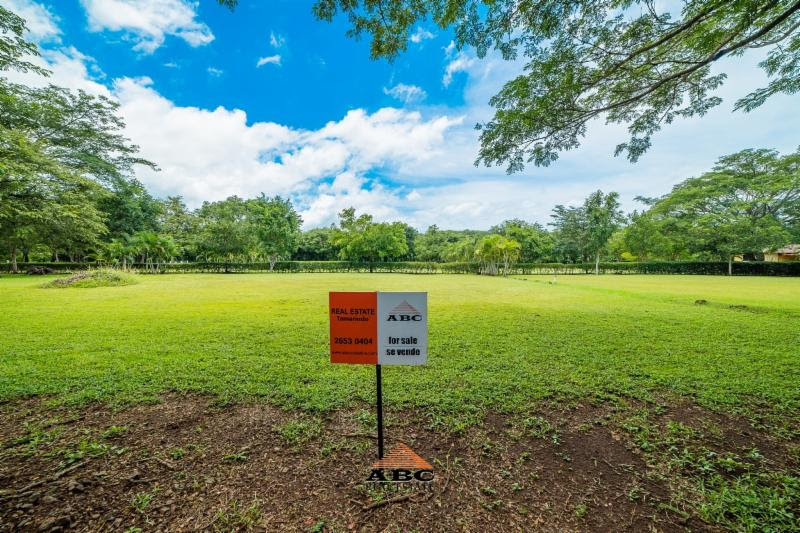 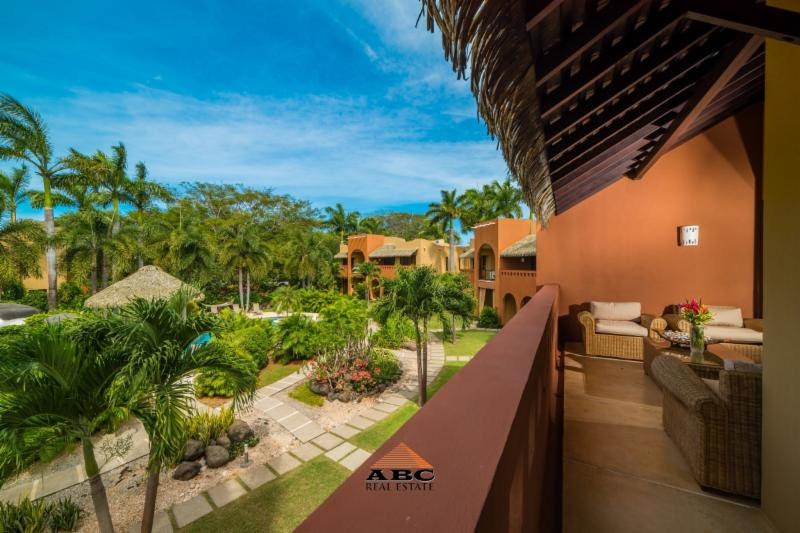 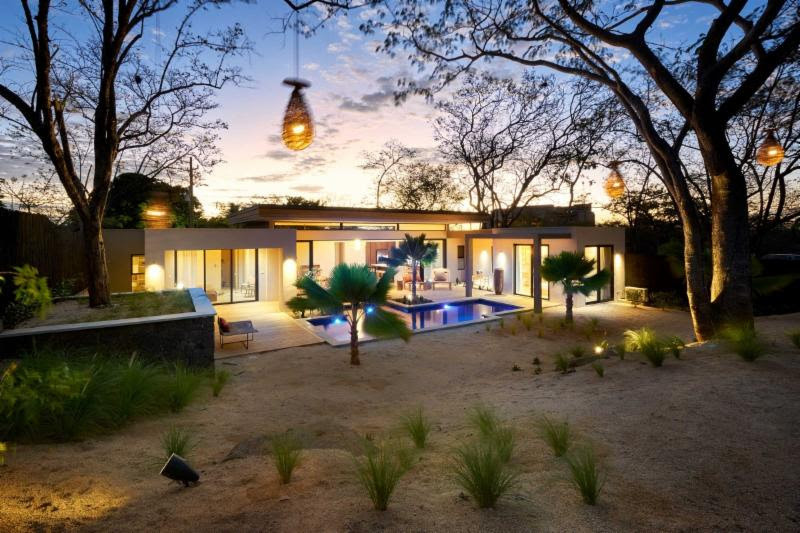 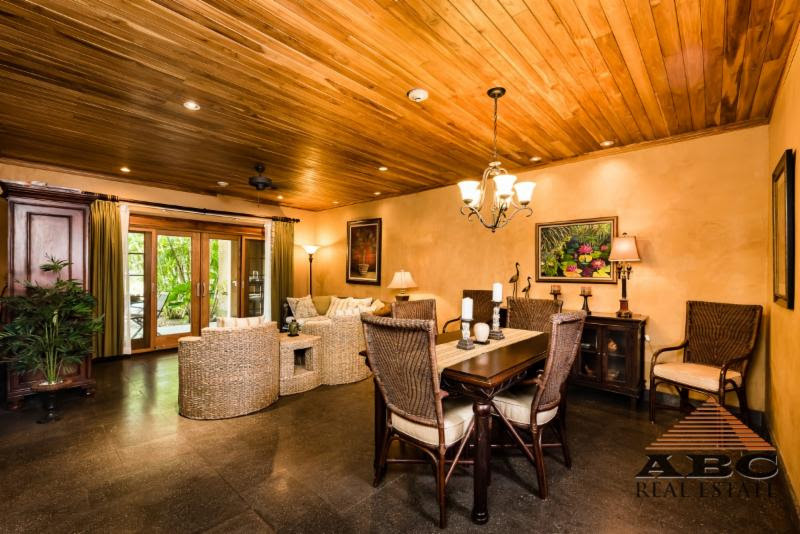 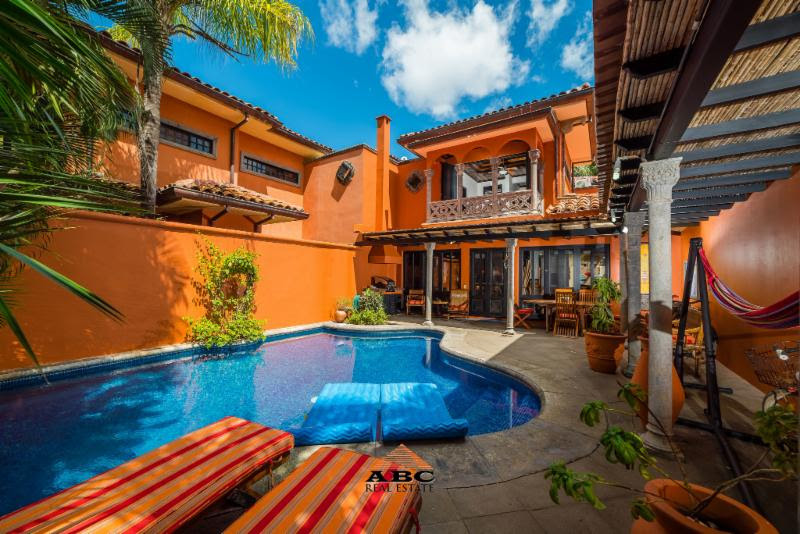 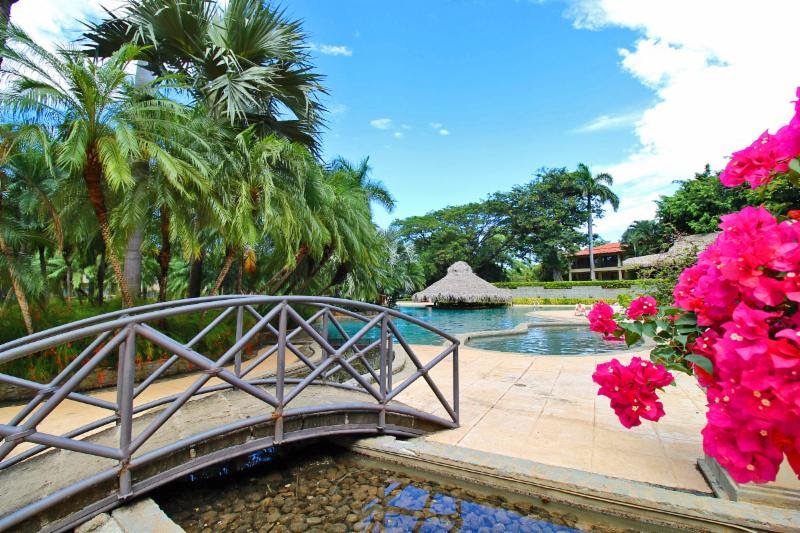 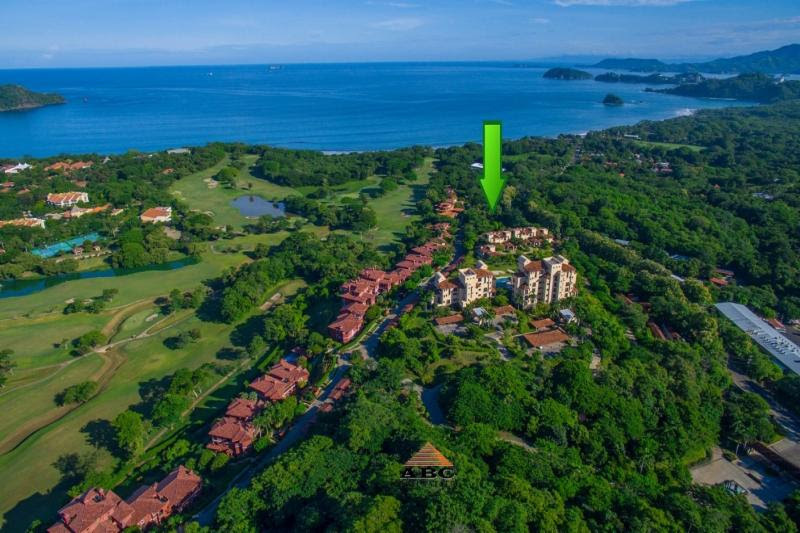 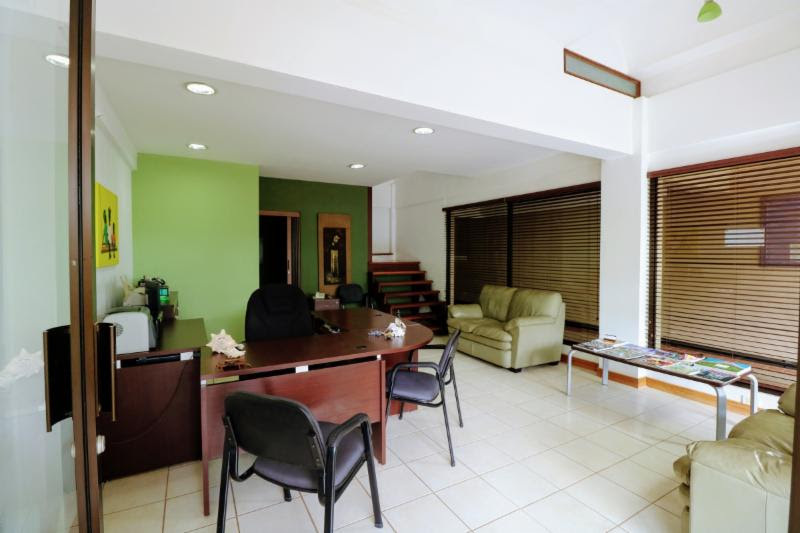 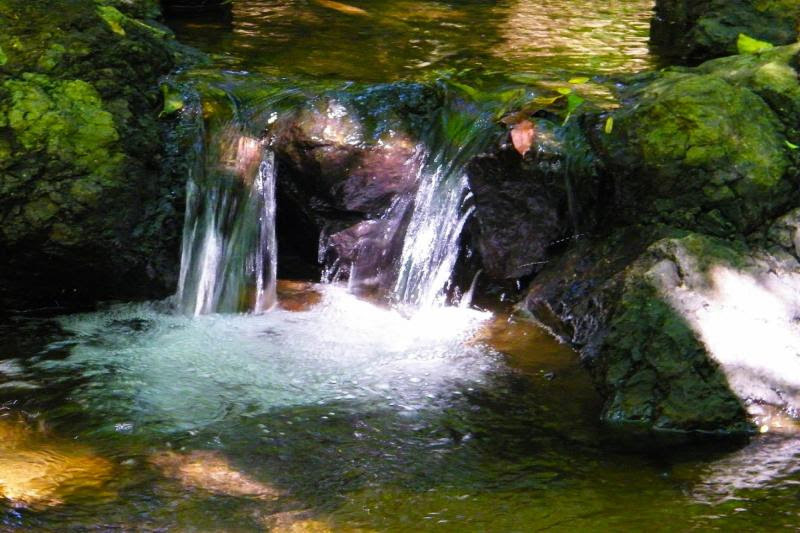 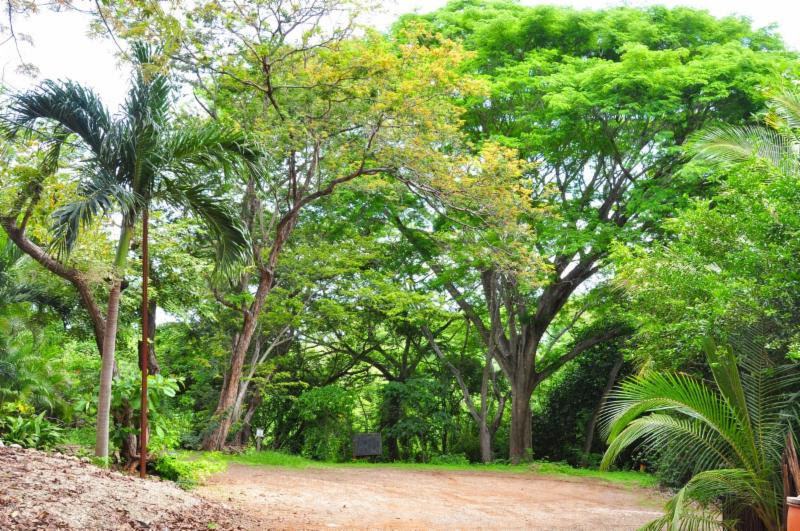 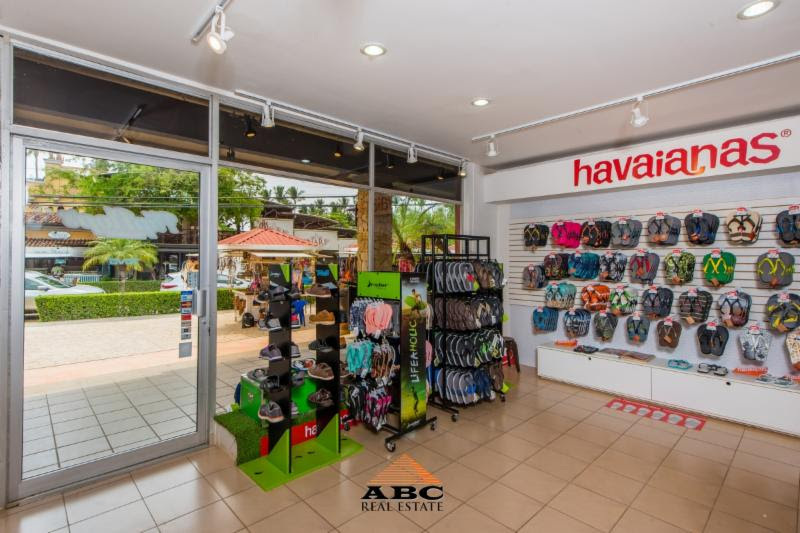 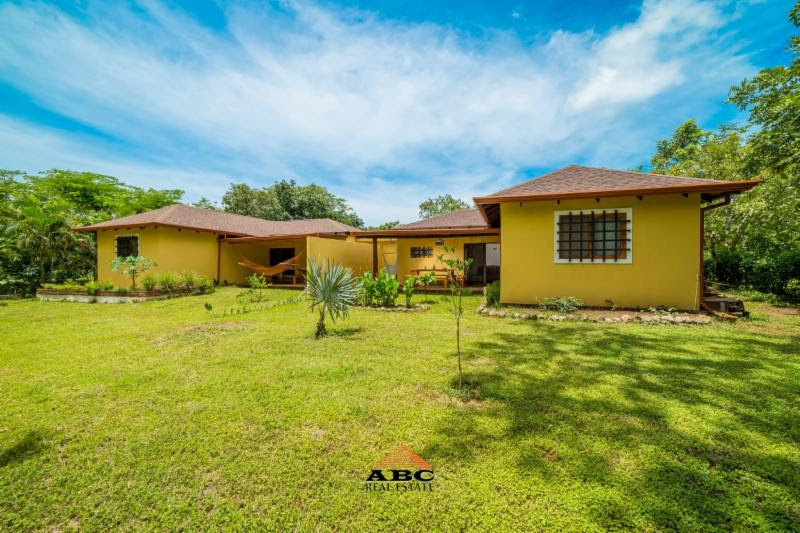 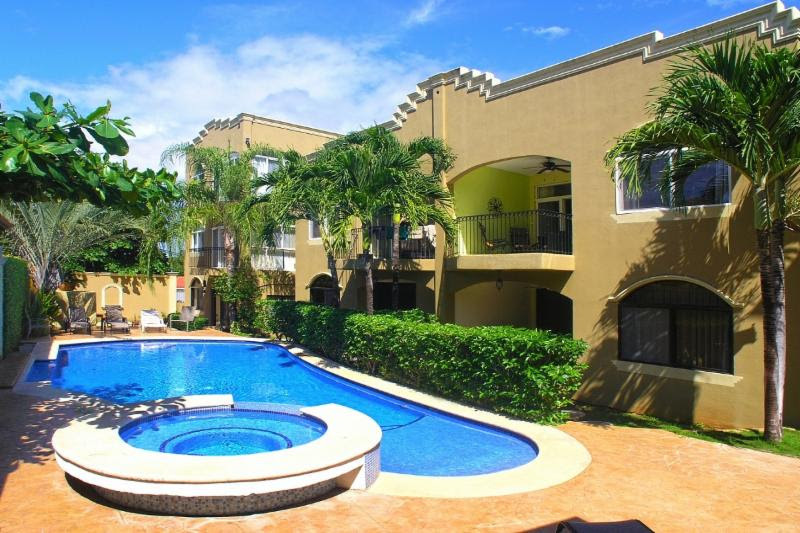 Hilltop Estates, or its official name ¨Condominio Paseo por los Arboles¨, is the ultimate master planned gated community located right in Tamarindo. 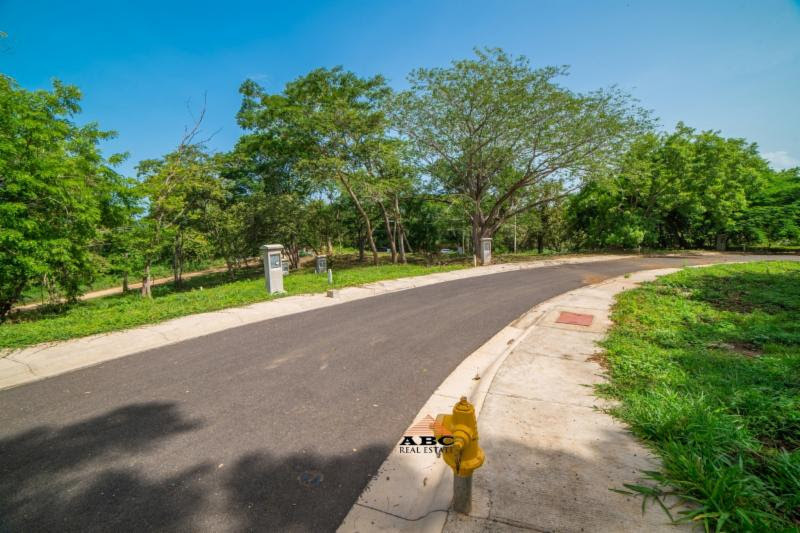 Featuring paved roads, underground electricity, water hookup and a perimeter fence it is a unique option to acquire a homesite in a splendid place...more info.